Many of the supplies on our needs list can be purchased locally. If you are interested in purchasing items locally, please contact us at csr@premiodmc.com. 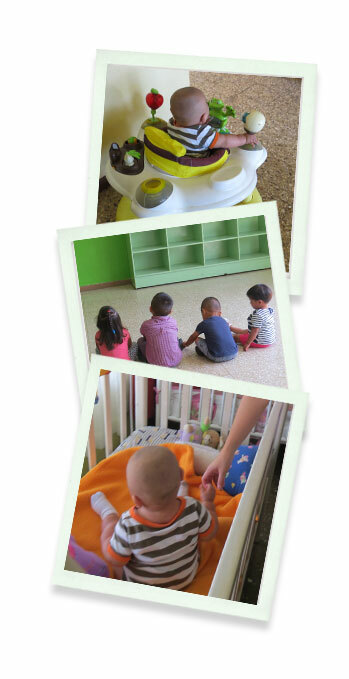 The Hogar Brotes del Olivo is a temporary resource for children who are in high-risk situations such as neglect, abandonment, abuse, or death of a parent. The home provides for 10 children between 0 and 5 years of age and aims to give individual attention to facilitate their development. Half of their financing comes from PANI, and the rest is funded by donations or fundraising activities. There are three ladies responsible for the care of children, a psychologist, and director.